Made from water resistant and tear resistant nylon fabric, very durable. 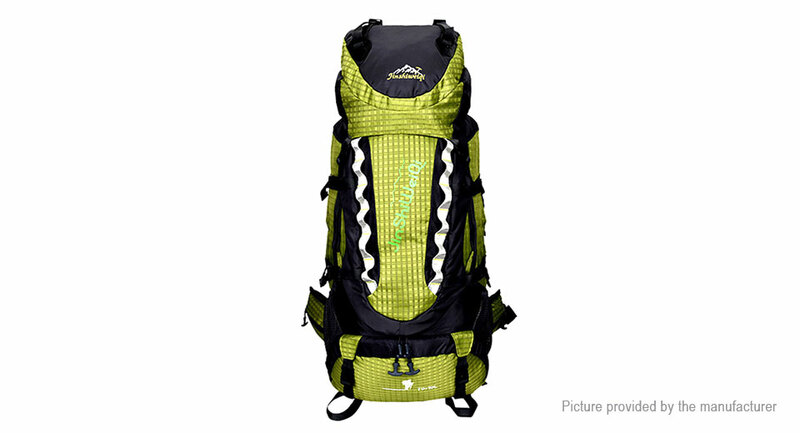 Has large main compartment and numerous large capacity bags. With a strong suspension system to carry more items.